"Kids loved the swimming pools." "Really great and lovely staff." "The beach was very disappointing." "The seafood buffet was not worth the money." Everything in this resort is eye wateringly expensive. Featuring a private beach and an outdoor swimming pool, this 5-star resort is located in Nadi. Those staying at the property have access to a sun deck, outdoor tennis courts and a hair salon. Search for Sheraton Fiji Resort discounts in Nadi with KAYAK. 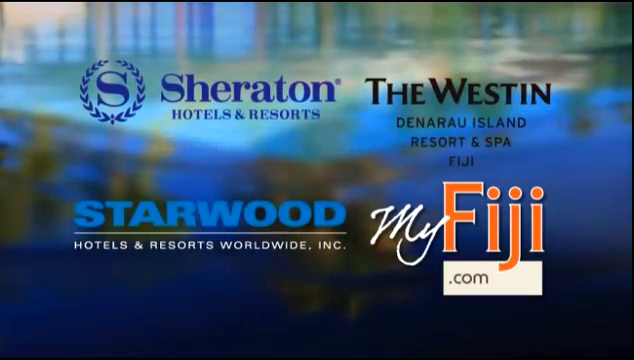 Search for the cheapest hotel deal for Sheraton Fiji Resort in Nadi. KAYAK searches hundreds of travel sites to help you find and book the hotel deal at Sheraton Fiji Resort that suits you best. $223 per night (Latest starting price for this hotel) - Save up to 25%.